Virgin Media is reportedly considering a bid for Hull and East Riding-based UK broadband provider, KCOM. 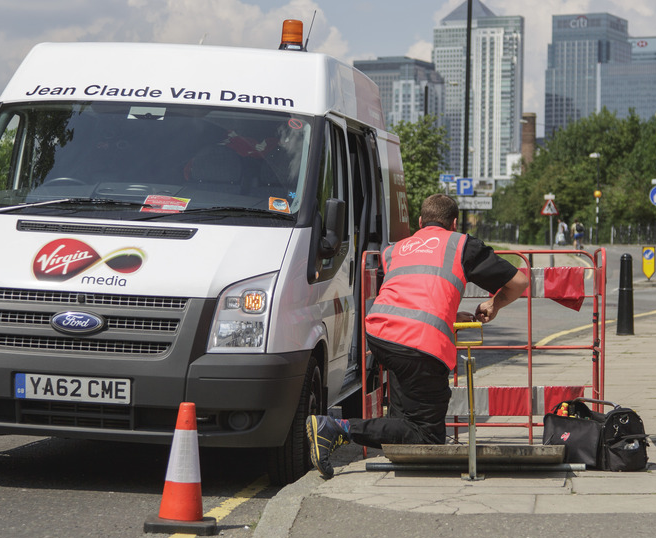 According to a Telegraph report, which cites multiple unnamed sources, Virgin is exploring whether to acquire KCOM’s 200,000 fibre broadband lines to accelerate its network expansion. The report claims that Liberty Global-owned Virgin is at an early stage with its deliberations and that a decision on the matter is yet to be made.